Would you like to run your own business with little investment and short-term success? 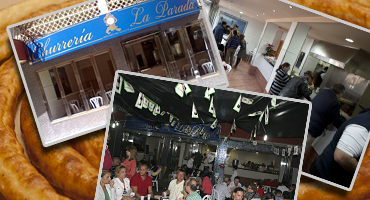 CHURROFACIL is a company associated with ‘CHURRERÍA LA PARADA’ located in Linares (Jaén), with over 30 years of experience in the sector. 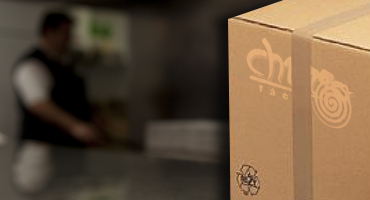 Our system of production for every kind of ‘churro’ allows you to renovate your installations, in case you already own them, or to get started in the sector in a fast and efficient way. 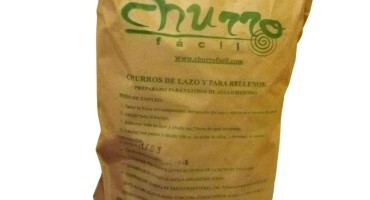 We are able to teach you how to give your first steps both in our facilities at no cost or if you prefer, our master churreros could travel to your location (prior budget consultation) This is an innovative technique developed by ‘Churrería La Parada’ to prepare churros dough solving the difficulties of handling the products. Our production system makes dough preparation possible inexpensively so you only need to add up water at a certain temperature plus a 2 minutes kneading. The product is sent in packs of 13.5 kg with its Health Authorization. 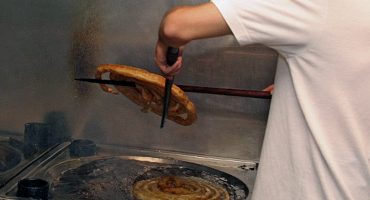 Regarding that churro making is an artisanal job which is disappearing despite of its profitability we aim to enhance it by using new techniques and marketing strategies. Because of that we put our facilities at the disposal of those people interested in acquiring further knowledge about the sector (at no cost) or giving them the possibility of a training by qualified members of our staff (prior budget consultation). We guarantee shipment of our products in Spain within 24/48 hours. We invite you to come and visit us in Linares (Jaén) to try our products for free and see how we work. We are convinced it would be an extremely pleasant experience for you. 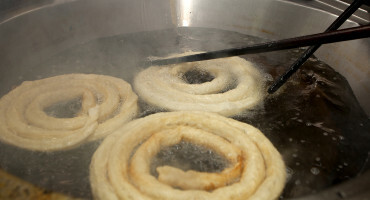 Watch videos about the churro preparation. Stay tuned to check on the content updates. This is an audiovisual aid to help and guide you even more.